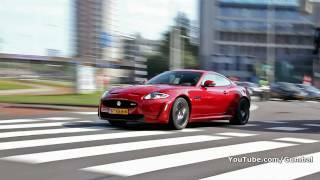 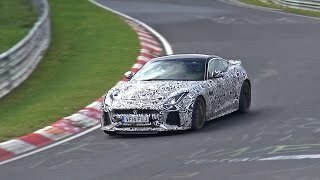 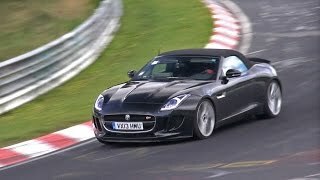 LOUD Revs: Jaguar F-TYPE V8 S + Jaguar F-TYPE V6 S! 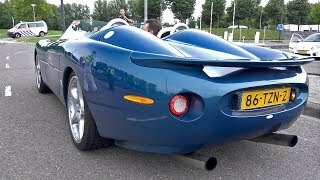 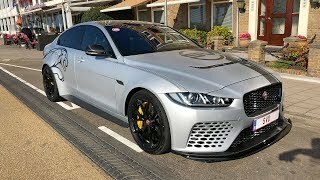 Jaguar XK180 D-Type Exhaust Sounds! 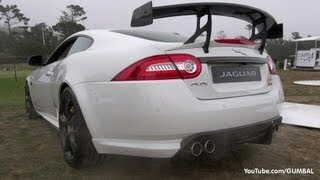 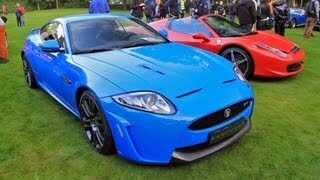 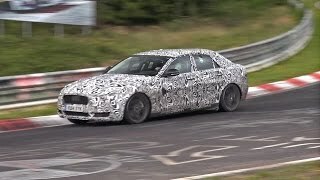 Jaguar XKR-S + XK-R Coupe - Lovely sounds!